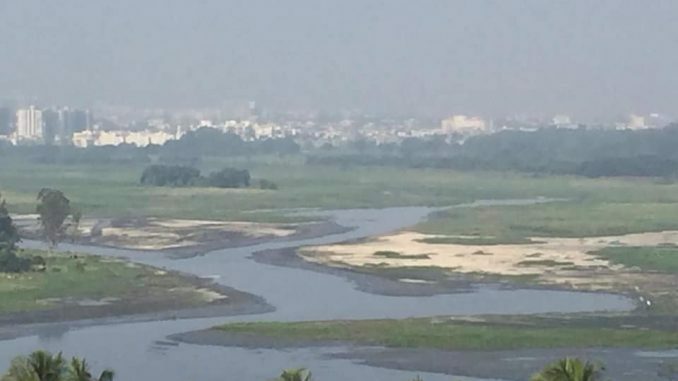 National Green Tribunal has slapped a fine of Rs 50 crores on the State government for failing to protect Bellandur and Varthur lakes, and has asked that Rs 500 crores be kept aside in an Escrow Account for cleaning up Bellandur lake. The tribunal has formed a committee, headed by Justice Santosh Hegde, to oversee the action plan. The Tribunal also directed that the recommendations made by the Panjwani Committee in its report (dated May 31, 2018) be carried out to ensure that no pollutant is discharged into the lakes and nalas. Bengaluru’s Solid Waste Management Special Commissioner D Randeep was transferred along with a few other officials last week. But citizens involved in work related to solid waste management, who knew him through his work, rallied around him with petitions and campaigns. Finally the government responded by cancelling the transfer. This is the first such incident in the last few years where people were able to influence transfers. Footpaths are going to be widened in the congested Cotton Pet main road from Shantala Silks to Mysore Road, with TenderSURE design, while the road will be whitetopped. BBMP decided on this after a road in front of Cotton Pet Police Station caved in. The road that is already choked with vehicles and has no space for people to walk could see major traffic jams and other problems during the work. 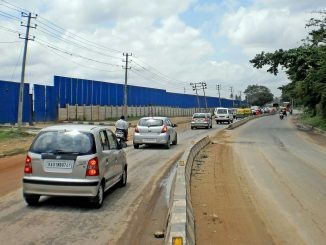 Meanwhile Bengaluru will be connected with Mysuru through a six-lane highway. The increased carriageway will add more vehicles, Ashish Verma, an expert at the IISc was quoted as saying. Namma Metro has only good news for its commuters this week. The trains between Kempegowda Metro Station and Byappanahalli will run at an interval of three minutes hereafter, during the morning peak hours from 9 am to 10.30 am. The BMRCL will soon be starting trains earlier on Sundays—with services starting at 7 am (instead of 8 am) to begin with and 6 am later. BMRCL is also considering installing Platform Screen Doors, that act as a barrier between the platform and the the track, to stop untoward incidents and help maintain air-conditioning at the platform. BBMP’s Ward Committee meets that were supposed to start last Saturday saw a slow start, with most corporators either pushing the meet to a later date or feigning ignorance about the BBMP circulars. Less than 25% of the ward committees actually met on December 1. Citizens felt that the participation was more in the wards where the citizens were active. As informed BBMP is ready with a link to upload the minutes of the meeting—but most of the minutes are yet to reach the BBMP headquarters officially. Meanwhile BBMP got a new Deputy Mayor. Bhadregowda from Nagapura ward got elected as the Deputy Mayor in place of erstwhile deputy mayor Ramila Umashankar who died recently. Chief Secretary TM Vijaybhaskar conveyed to the officials at a meeting that only minimum trees be cut during the construction of the elevated corridor. Around 3,716 trees were likely to be cut, and the Chief Secretary wanted as many of them as possible saved. Meanwhile, the Pod taxi proposal that hit the headlines sometime ago stands scrapped as its route overlapped with that of the six-stretch elevated corridor and metro lanes. School-going children were left stranded in school buses without food or water for two to three hours on Doddakannelli-Kadubeesanahalli Road (GEAR School Road) on Wednesday morning as road-digging work carried out by the BWSSB in the area led to traffic snarls. Buses of several schools in Sarjapur area were stuck in the jam for hours. Meanwhile the BWSSB has claimed that they have levelled all prominent manholes in the major roads in the city. If you still spot any unlevelled manhole, take a picture and post it on BWSSB’s Facebook page. BMTC has yet again promised that the BMTC passes will go online by the end of this year. If this happens, the monthly pass holders will get a daily OTP (one time password) which will be valid throughout the day which the conductor must enter into the ticketing machines. BMTC is thinking of scrapping the longest route 600, that circles the city with a distance of 117 km in 6-7 hours. Drivers were finding it difficult to close the trips on time due to traffic jams in various parts of the Ring Road. The Manipal ETA Infotech project has got the approval from the authorities, even though the assessments highlight the poor traffic plan. Traffic police say they don’t have any say in this. 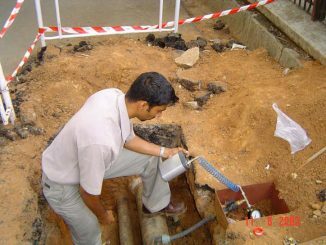 BWSSB’s project in South Bangalore is surveying water leakage and fixing leaks and water thefts, to reduce the Unaccounted For Water by 40%. 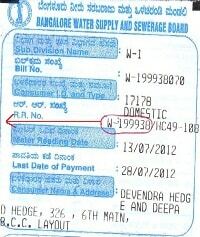 Apartments receive 300% hike in water bill! BWSSB adopts differential pricing for apartments! Why the discrimination? Will this make residents save water?